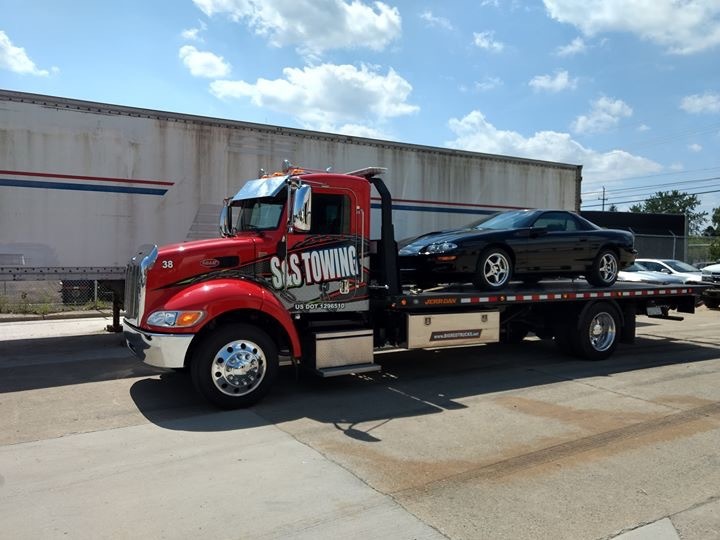 We are a full service towing company! 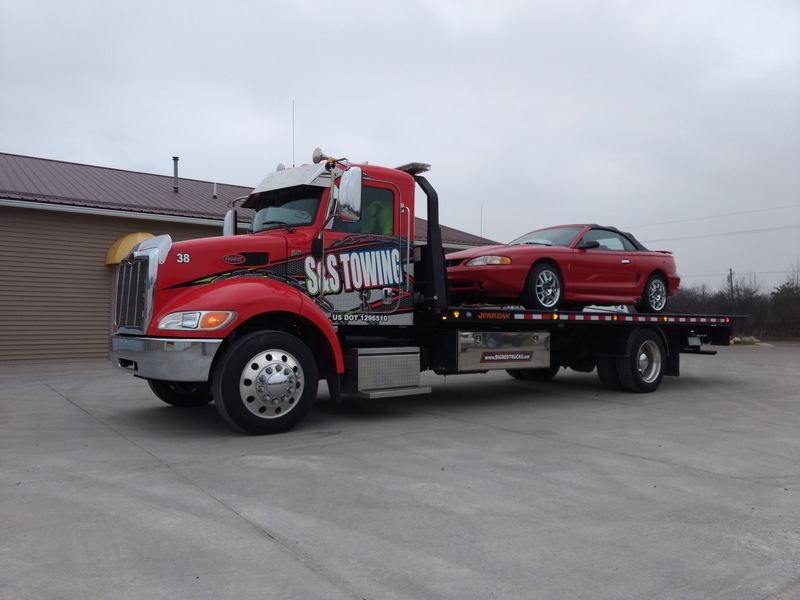 S&S Towing Inc. is a full service tow company offering light, medium and heavy duty towing and recovery. We specialize in commercial accounts. 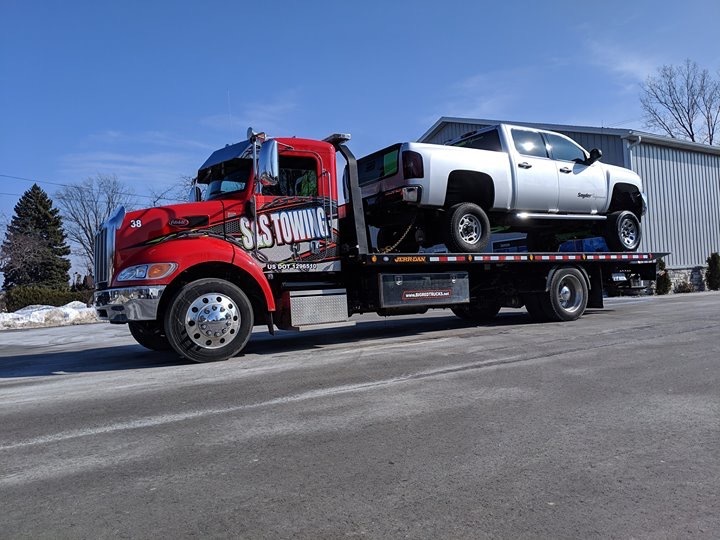 Light, medium, or heavy duty towing, we do it all. 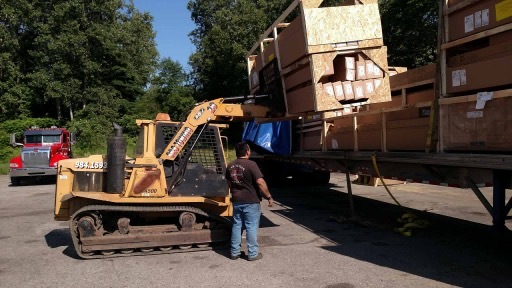 Our expertise goes beyond the ordinary and into the realm of oversized permit loads, moving out buildings, and off road recovery. We specialize in commercial accounts. 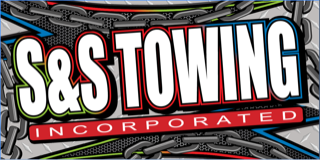 Call us today to find out more about our competitive rates!